Heaton's Bridge is set deep in rural countryside between the seaside town of Southport and the market town of Ormskirk in west Lancashire. 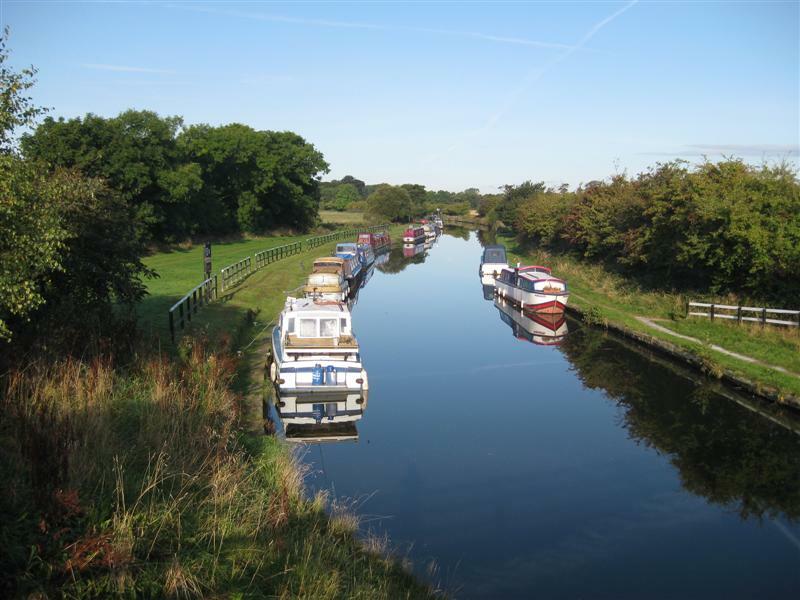 The site provides a good base from which to explore the coast or enjoy the 20 plus miles of lock free cruising on the Leeds and Liverpool Canal. 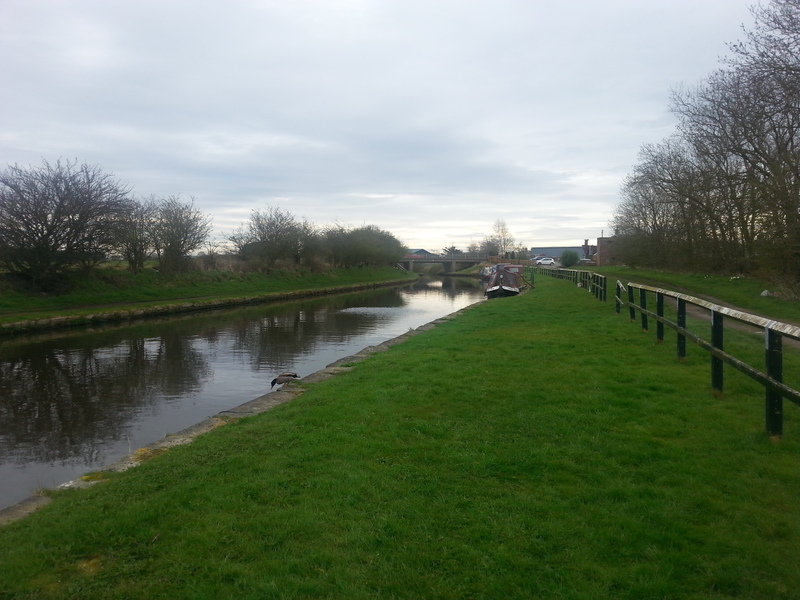 The mooring site is approximately four kilometres from Burscough and can be accessed from either Heatons Bridge Road or the B5242, Damwood Lane. 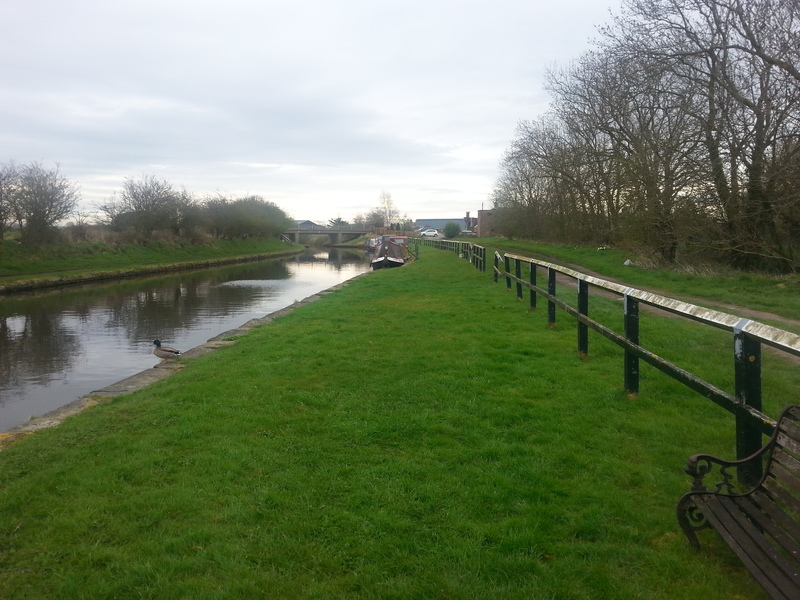 The moorings are accessed through the car park of the Heatons Bridge Inn. 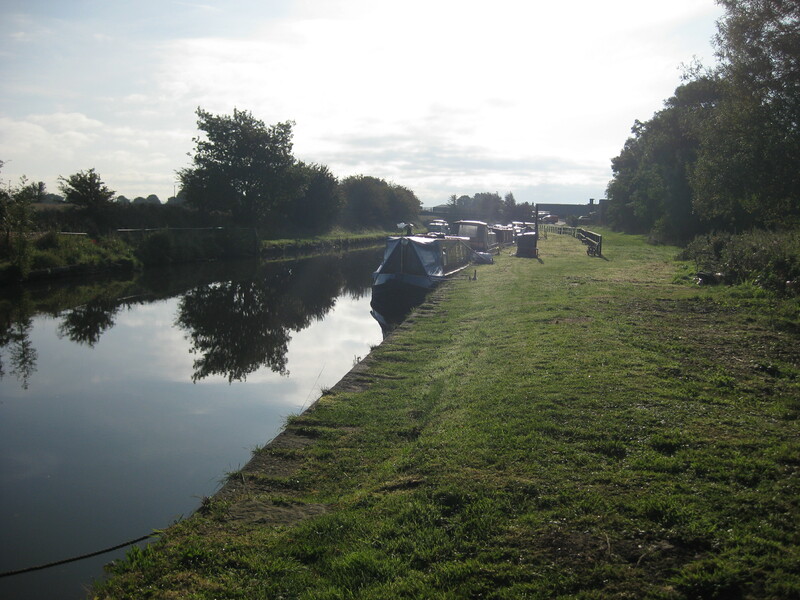 The nearest CRT facilities, including water, toilets and elsan, are at Burscough Bridge which is approximately five kilometres east of the mooring site.